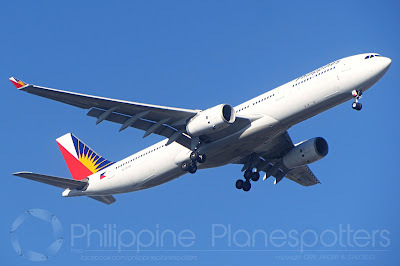 Aviation Updates Philippines - 4-Star carrier Philippine Airlines is increasing flights between Manila and Melbourne amidst the surge of passenger traffic along the route. Beginning June 1 this year, the flag carrier will operate five weekly Manila-Melbourne frequencies from the current thrice weekly service. The additional flights form part of several operational enhancements being undertaken by PAL after receiving the coveted 4-Star certification from air transport rating organization Skytrax. EXPANDED OPERATIONS. More flights are added to Melbourne amidst rising tourism between the two countries. Photo by Dirk Salcedo - PPSG/AUP.